Have you ever wondered why it can become increasingly more difficult to keep the weight off with each passing year? 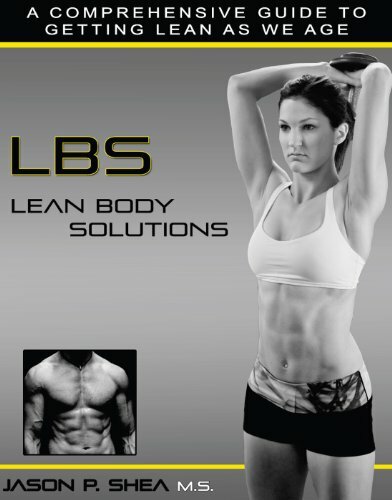 Lean Body Solutions is your guide toward losing body fat and keeping the weight off as you age! Does the human metabolism automatically slow down as we age? Lean Body Solutions is a 309 page guide to many of the physiological factors that affect our ability to lose fat as we age. Also includes in in-depth exercise tutorial and description.